Rural America is facing major economic struggles. Price crashes for corn, wheat, dairy, beef and other products in the past few years have taken a steep toll. Family farmers and ranchers—long the backbone of rural America—have seen their net farm income drop 45 percent since 2013, the largest three-year dip since the dawn of the Great Depression. As a result, farm debt is rising while banks are tightening farm credit, making it harder for farmers to get the loans they count on to buy seeds, fertilizer, machinery, livestock and other inputs they need to keep their farms operating. In some regions, encroaching development from housing and industry also threaten available farmland acreage. Not immune to these challenges is the Skagit Valley, 80,000 contiguous acres of rich farmland set in a beautiful rural valley a little over 70 miles north of Seattle. One of the West Coast’s few remaining agricultural valleys, Skagit Valley produces more than 80 crops of significant economic value. But for years, grains like wheat, barley and rye have been low on that list of economically valuable crops. 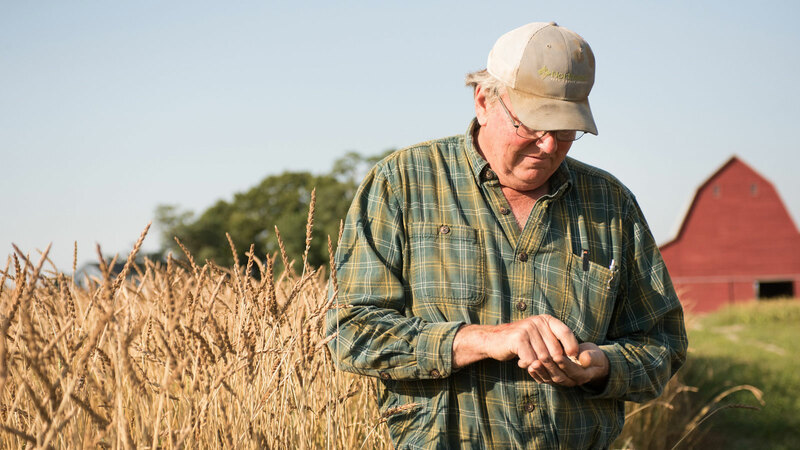 Farmers need those grains as rotation crops to replenish soil and to battle disease and pest cycles that threaten higher value crops, but they were unable to grow grain varieties that had much value beyond those ecological benefits. The wheat was essentially basic commodity wheat—not special or unique. 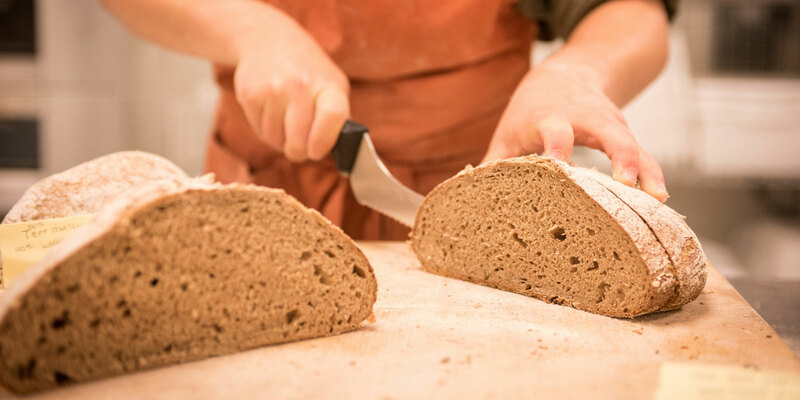 Enter Jones, who moved from WSU’s main campus to a regional research station in 2008 to head the Bread Lab, which under his tutelage has become recognized nationally and internationally. 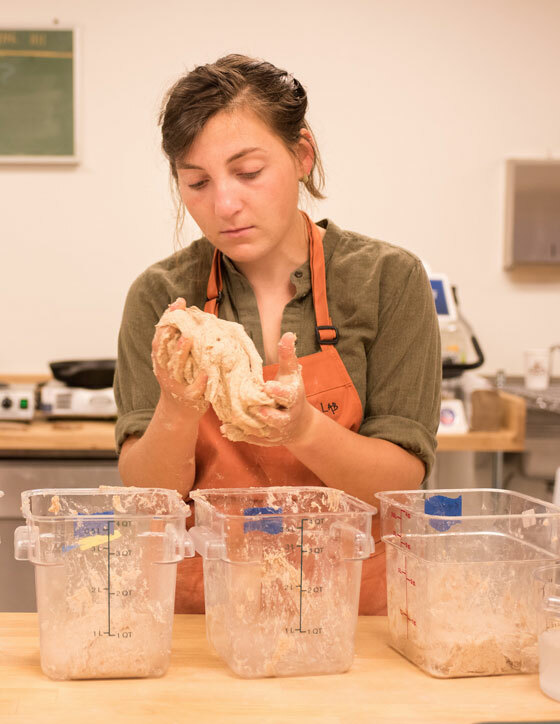 Working with area farmers, the Bread Lab breeds and helps farmers test new and forgotten varieties of wheat, barley, buckwheat and rye. At the modest but modern 12,000-square-foot lab in Mount Vernon, Wash., Jones and his graduate students improve organic and conventional grains, developing hardy, nutritionally-dense, and sometimes colorful varieties that grow well in the Skagit Valley—including Skagit 1109, the first wheat variety released by WSU specifically for whole wheat (non-white flour) in over 100 years, Jones said. And the first variety released specifically for western Washington, ever. Stephen Jones, Ph.D., one of the nation’s premier wheat breeders and director of the Bread Lab at Washington State University (WSU). 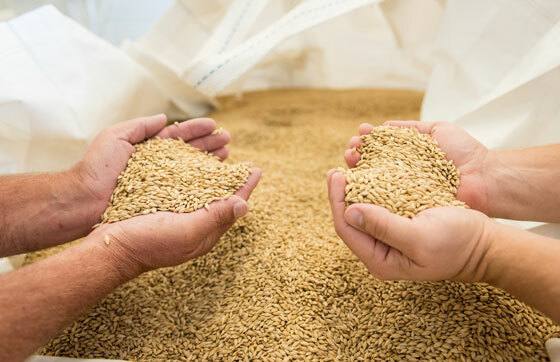 These grains serve as rotation crops that enrich farmers’ soil, but also are highly prized by local millers, maltsters, bakers and brewers who use them to make everything from bread to scones to craft beers and whiskeys—all sold regionally and even nationally. Jones and the Port of Skagit have helped connect the farmers and producers to create a thriving local economy. Dave Hedlin of Hedlin Farms in the Skagit Valley, WA. The Bread Lab and its farmer-centric economic model has drawn the interest of everyone from government leaders to titans of business. Jones’ wheat grows in the governor’s garden in Washington state and was grown in the Obama White House garden. Microsoft co-founder Bill Gates visited the lab in June 2017 and blogged glowingly about his experience. 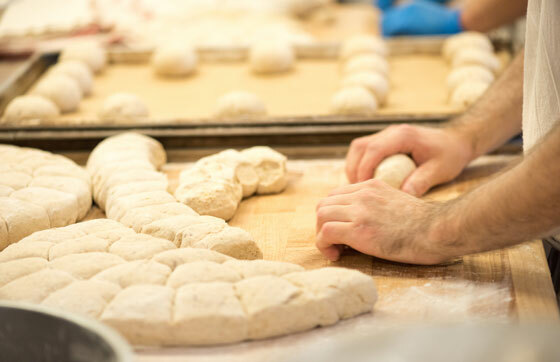 The Bread Lab also has drawn our interest at Clif Bar & Company, as well as the interest of our friends at King Arthur Flour. 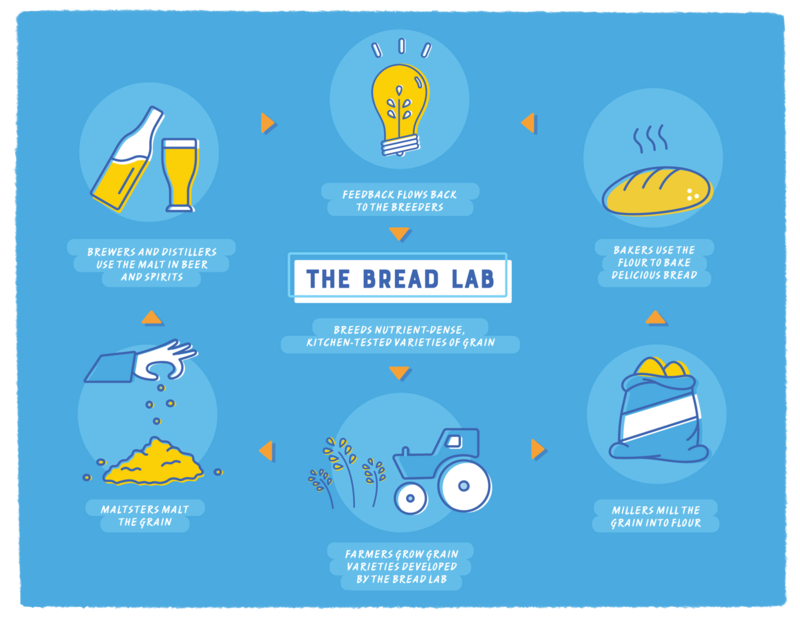 In January 2018, we announced the funding of a $1.5 million endowment that will enable the Bread Lab to continue its research breeding grains adapted to organic farming practices in perpetuity. 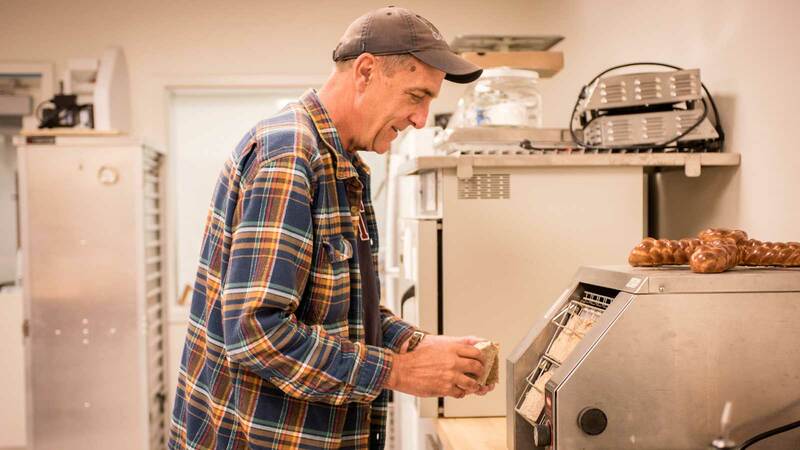 The Clif Bar & King Arthur Flour Endowed Chair in Organic Grain Breeding & Innovation—awarded initially to Jones—is funded by Clif Bar ($850,000), King Arthur Flour ($500,000) and members of the Skagit Valley community ($150,000). 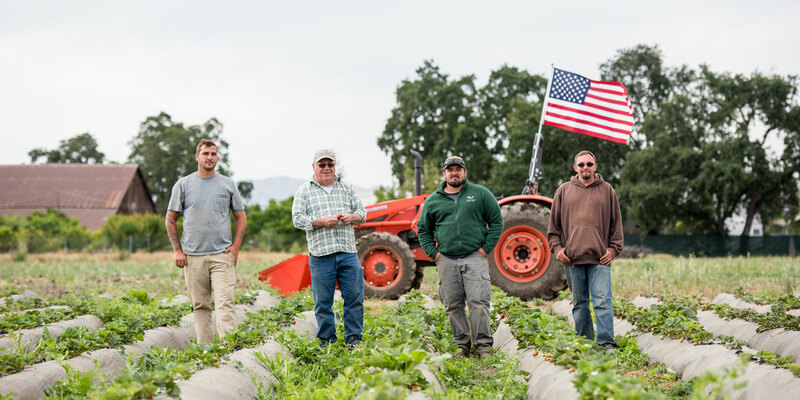 Just ask Dave Hedlin of Hedlin Farms, part of the third generation on his family’s farm in La Conner, Wash., in the Skagit Valley. 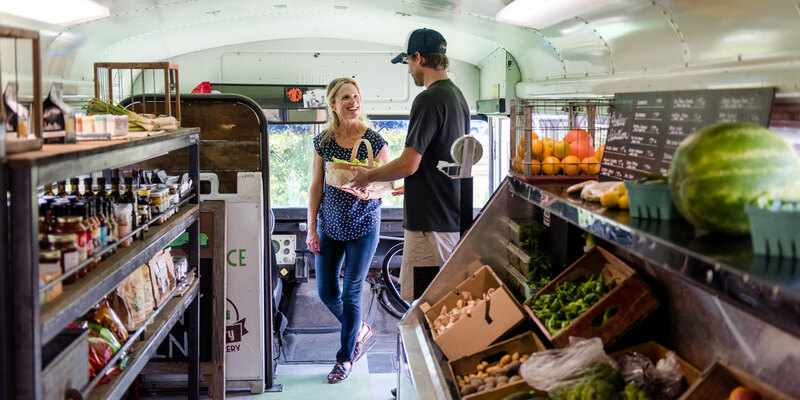 Hedlin grows a combination of organic and conventional seed and produce on about 500 acres, including grain varieties bred at the Bread Lab. 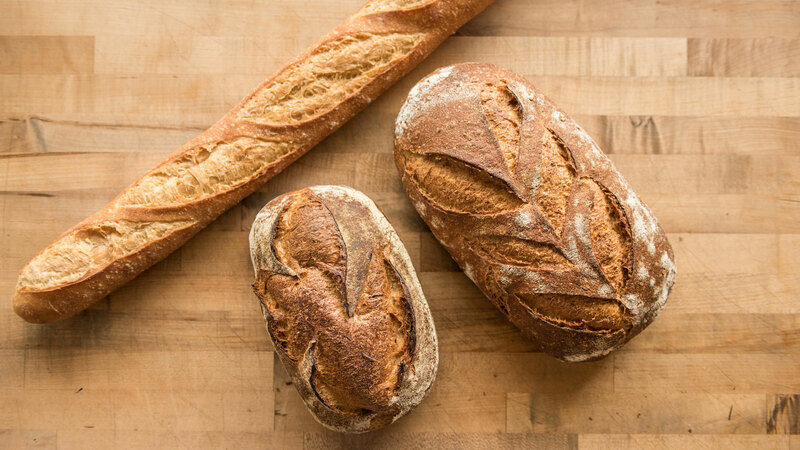 Fresh-baked loaves from Breadfarm bakery in Edison, WA.